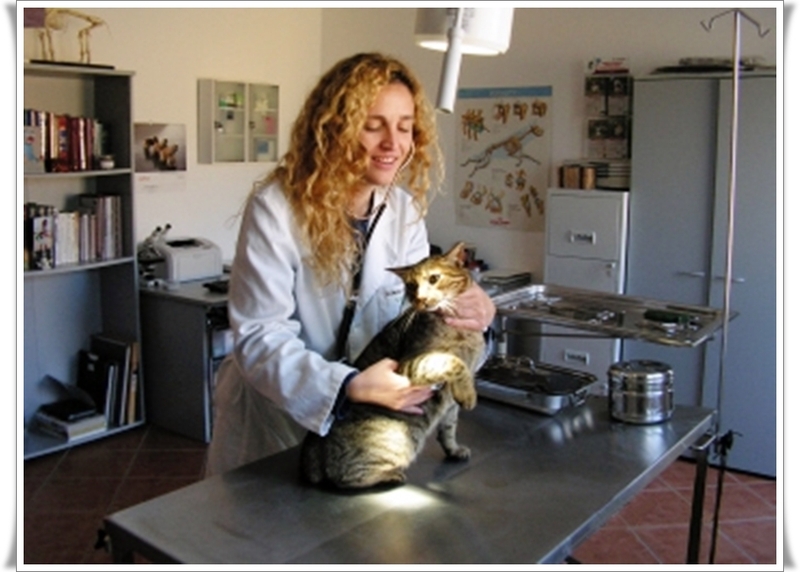 VETERINARY ATTENTION AND VACCINATION: From 1993, working and caring small animals. HOME VISITS: Sometimes, your Pet has stress when visit the Clinic, or for you is not possible to came to us. In these situations, we can came to your house ( We recommend to make an appointment). CERTIFICATES: We can do certificates for travel to foreign countries ( Pet travel Scheme and certificates of export countries outside EU), as well as prepare a programme of prevention of diseases on trips to exotic countries. DIGITAL X-RAY: Simple X-Ray and with contrast. CLINICAL ANALYSIS: We have our own equipment to perform immediate analysis of blood. In minutes, we can have results, in order to establish an early diagnosis and the most appropriate treatment for your animal. For more complex analysis (hormones, PCR, genetic analysis, Allergies Tests ( Including Allergen immunotherapy) , and histopatology for example, we work with an external laboratory specialized in small animals, and in 2 - 3 days we have results in our Veterinary Clinic. 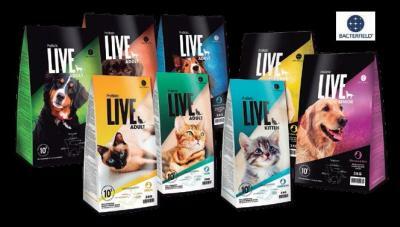 ELECTROCARDIOGRAPHY: Our pets now live longer thanks to better care, early detection of diseases and better nourishment. But we recommend that after the 8th year of your dog’s life you do an annual control – to diagnose and deal with pathologies of the heart. SURGERY: We have ample experience and can offer surgical specialities. DENTAL CLEANING: Like humans, dogs and cats can also have dental problems that can cause bad breath to them, inflammation of gingival, disease of the structures that support the tooth or cause infections. We have equipment for dentalcleaning using ultrasound and medicines to take care of the teeth.